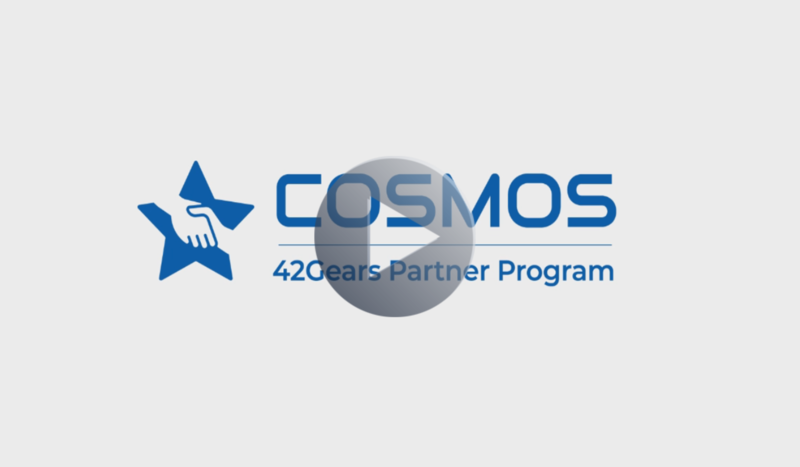 Join 42Gears COSMOS Partnership Program to advance with one of the fastest growing UEM vendor and avail attractive discounts through our award winning and innovative product offerings. Technology is our foundation and partners are our pillars. 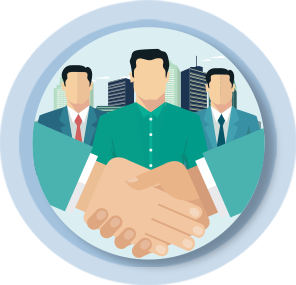 42Gears is deeply committed to the success of our partners. Our growing list of partners are able to deliver best-in-class, targeted products that cater to customer’s mobility needs. Our aim is to help our partners build their business, revenue and deliver customer satisfaction by leveraging our solutions. Channel partners are face of our products and we enable them with in-depth knowledge of our products, mobility experience in different industries and feature-rich products that customers love. You can also help your customers, grow your business, and be at the forefront of mobility. 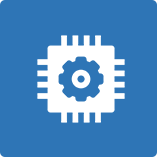 Our solutions are supported on devices from leading mobile device manufacturers. Working alongside our OEM partners, we have offered niche, unique and fitting solutions to our customer's needs. If you are a device manufacturer or want to grow your presence in mobility ecosystem, enable your devices with cutting edge solutions from 42Gears. 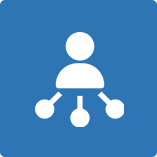 Many of our Technology Solution Partners (TSP) are system integrators, custom development houses and software vendors. Our solutions are easy to implement and help organizations achieve their end objectives seamlessly. 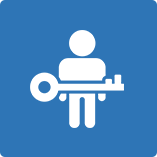 We can help enable your solutions with power of mobility. Better growth opportunities by reaching out to a bigger market. High-value, low-cost training and certifications.